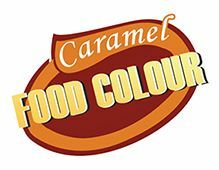 We are considered as a manufacturer and supplier of Plain Caramel Colour which is a Type I grade that is also known as spirit caramels, that ranges in colour yellow to red-brown and have a slight negative colloidal charge. In the process of manufacturing the Plain Caramel colour no ammonium or sulfite compounds are used. The offered Plain Caramel Colour is a colloid, a mixture in which solid particles are suspended in water. The particles in colloids have electric charges that shield the particles from amassing together and settling out of arrangement. The charges can be certain or negative. In the event that a negative colloid is added to an item that has positive colloidal particles in it, the two will pull in each other and bunch up, making the item shady. Caramel colour can be made with either positively or negatively charged particles. 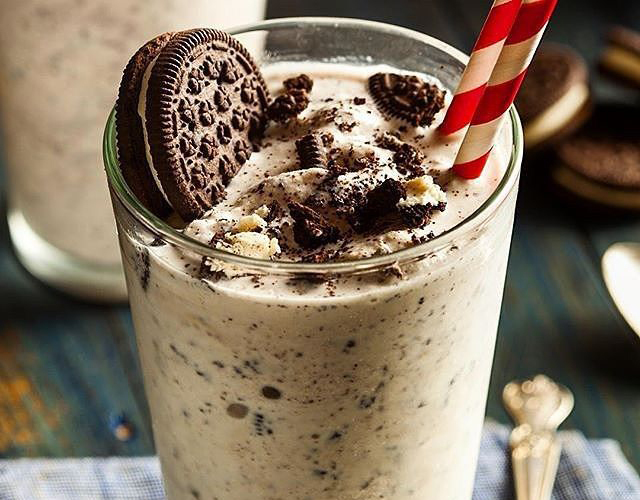 This enables manufacturers to utilize negative colloidal caramel in acidic soda pops, and positive in brews and soy sauces. Beer has positively charged proteins suspended in it, and soy sauce has a high salt substance that requires the more salt-tolerant positive caramel colouring. Caramel colour is an emulsifying operator and in addition a colorant. In soda pops, it helps keep the flavor oils suspended in the arrangement.